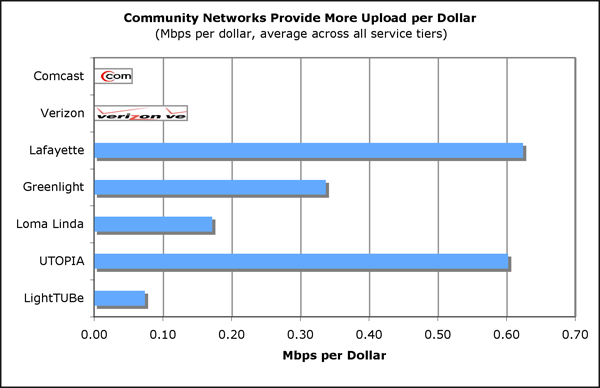 Another snapshot, mostly containing technical data on the Morristown FTTH network - FiberNET. Like many networks in Tennessee, this network is run by the municipal utility. They started signing up customers in May 2006 and by late 2008 already had a take rate of 33%. Perhaps the most significant sign of success is that neighboring communities want service as well. 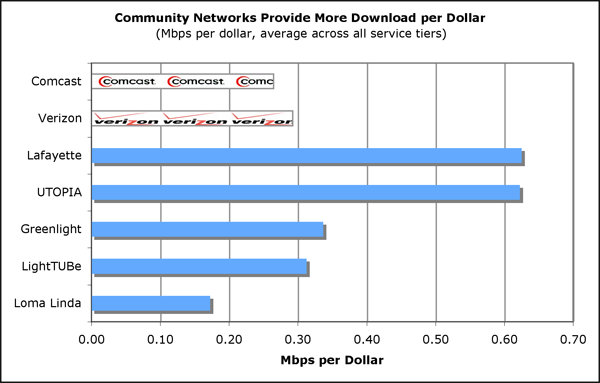 By offering comparably services at lower prices, the community saves some $1.1 million/year.